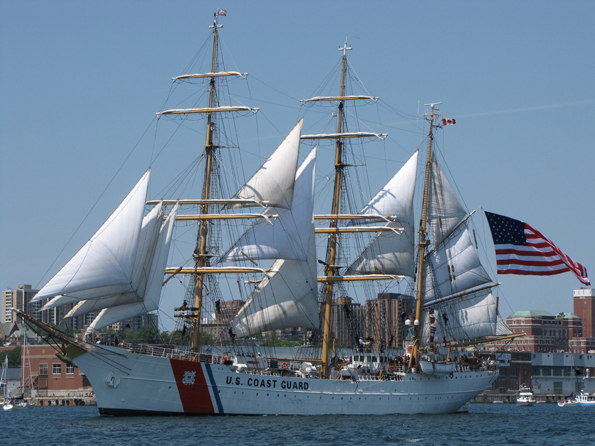 Experienced tall ships sailors are invited to join Captain Meilstrup and Coast Guard Officer Candidates on a voyage from New London, CT to Baltimore, MD between August 16th and August 29th, 2015. Restrictions apply. For more details, read Barque EAGLE invites Tall Ships America Members to sail aboard. What’s Better Than A Bald EAGLE? 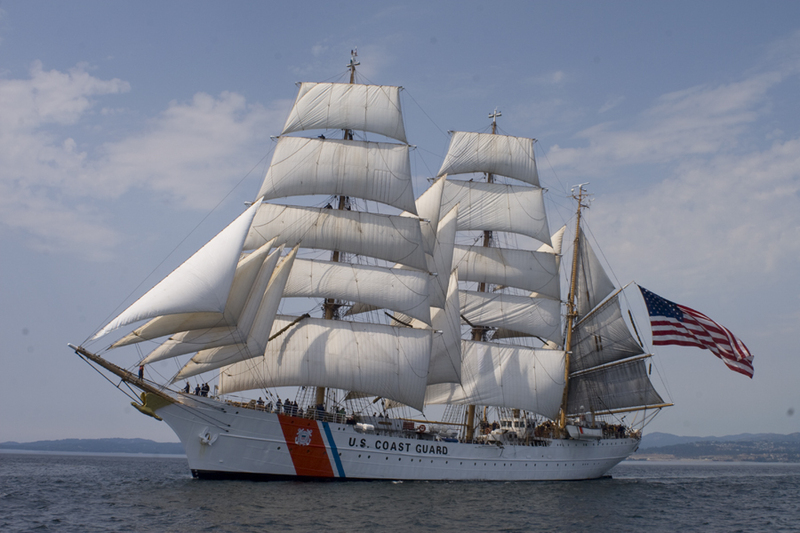 Experienced tall ships sailors are invited to join Captain Pulver and Coast Guard and NOAA Officer Trainees on a voyage from Gloucester, MA to Baltimore, MD between August 30th and September 11th, 2014. Restrictions apply.